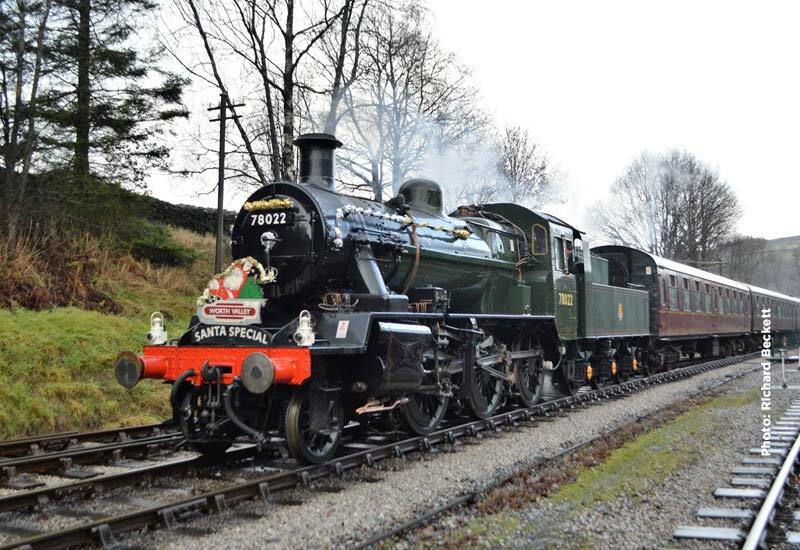 Boiler activities – 78022 taken out, 85 put in! 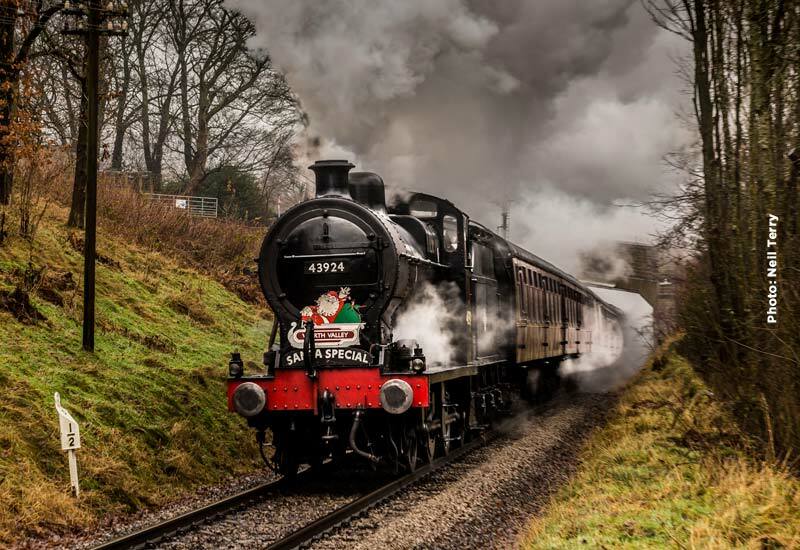 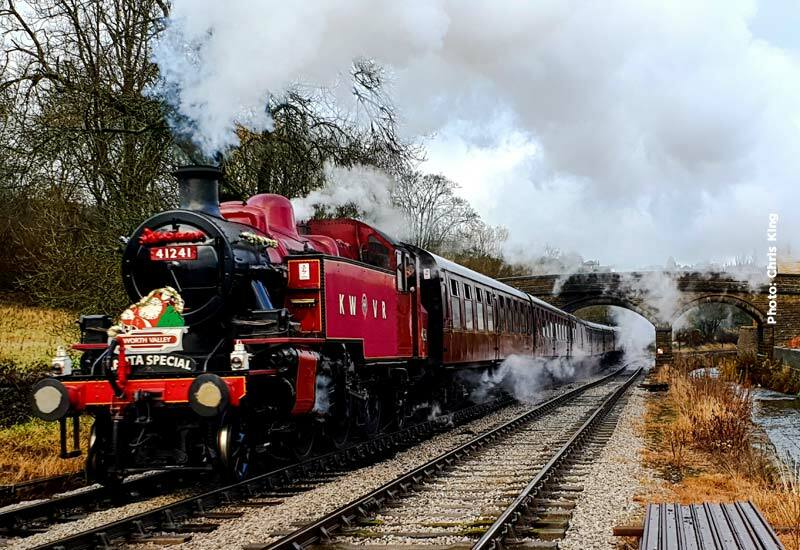 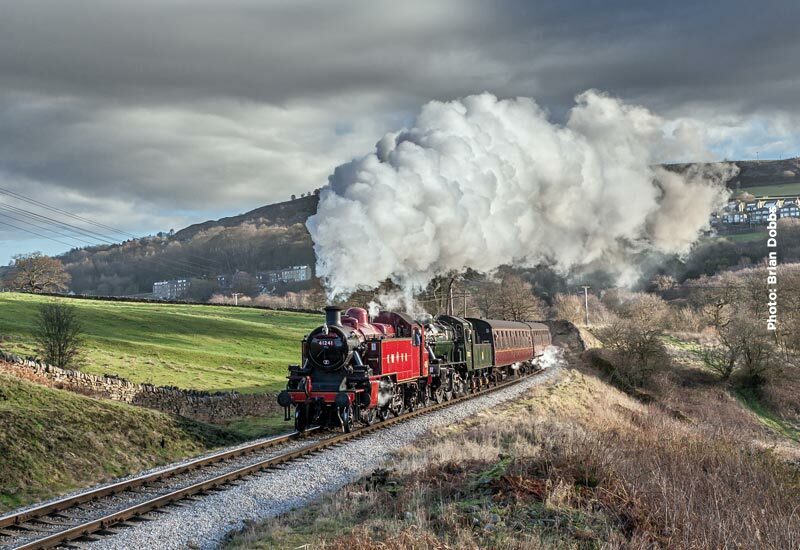 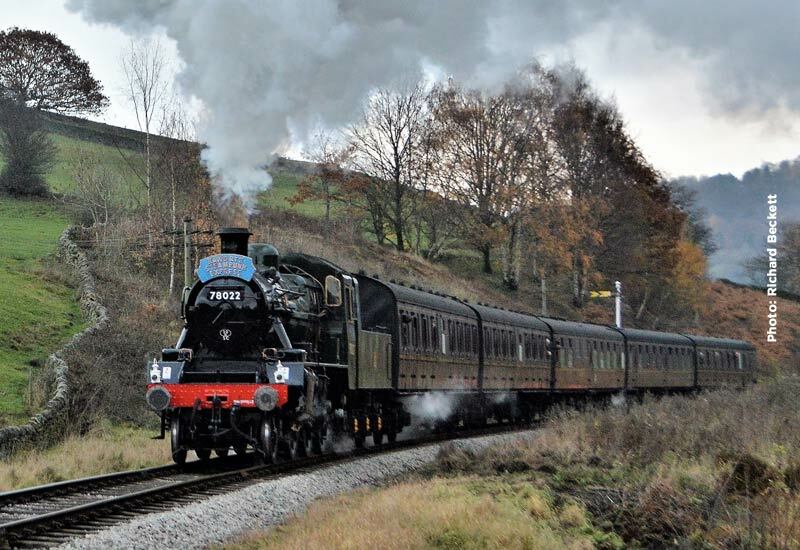 With the Standard 4 Locomotive Preservation Society’s BR Standard 4 4-6-0 75078 now in service, just requiring routine maintenance and lining out, attention have now been turned to their second locomotive 78022, BR Standard 2MT 2-6-0. 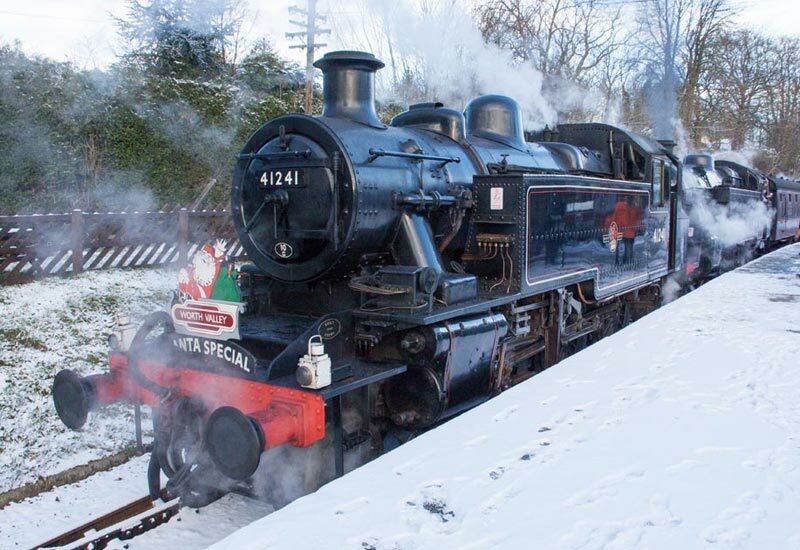 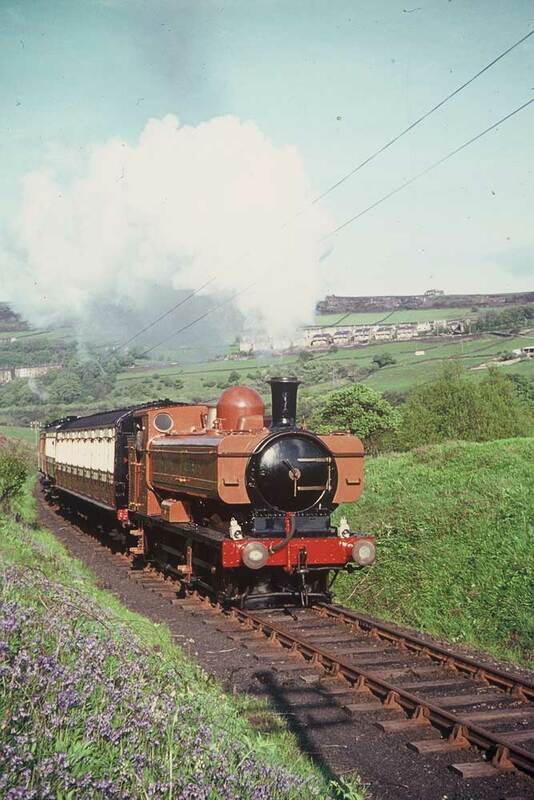 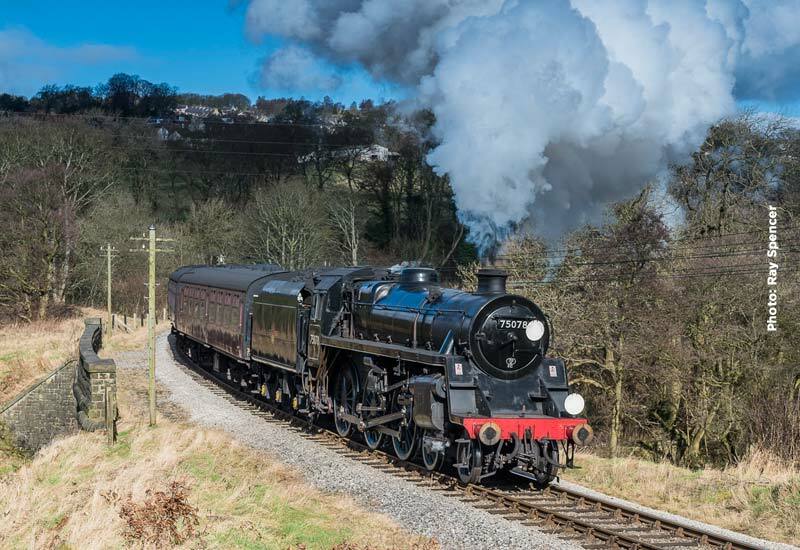 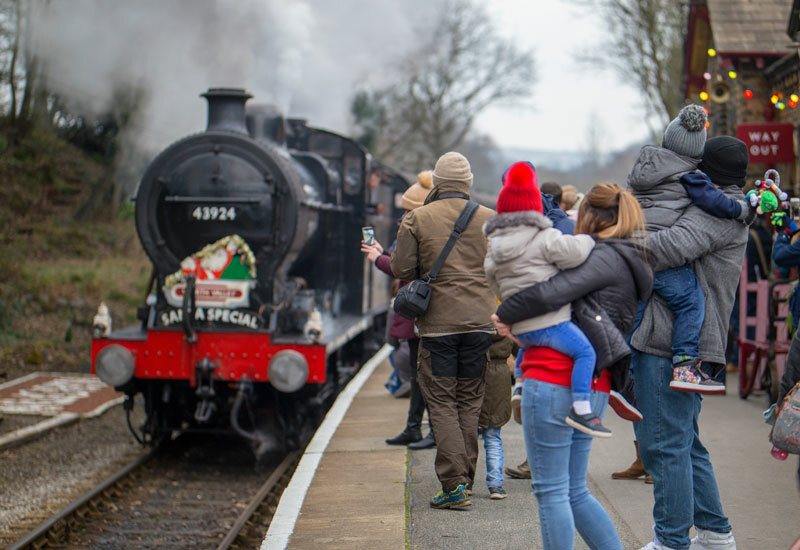 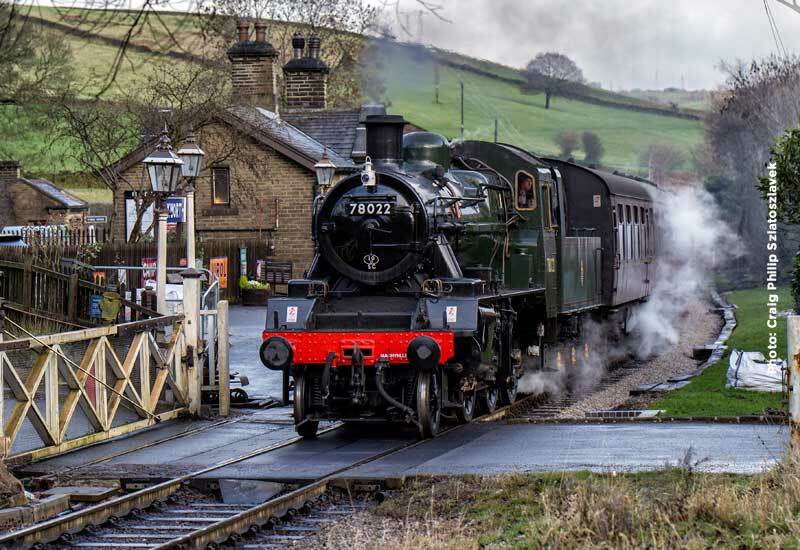 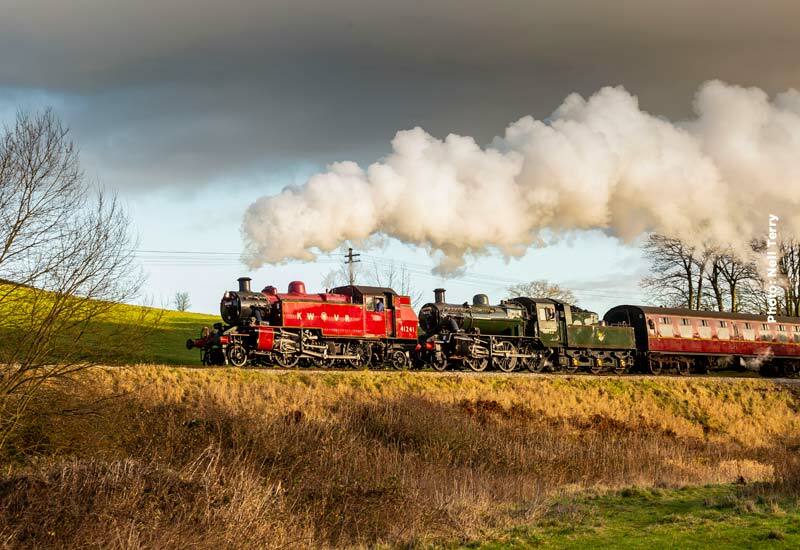 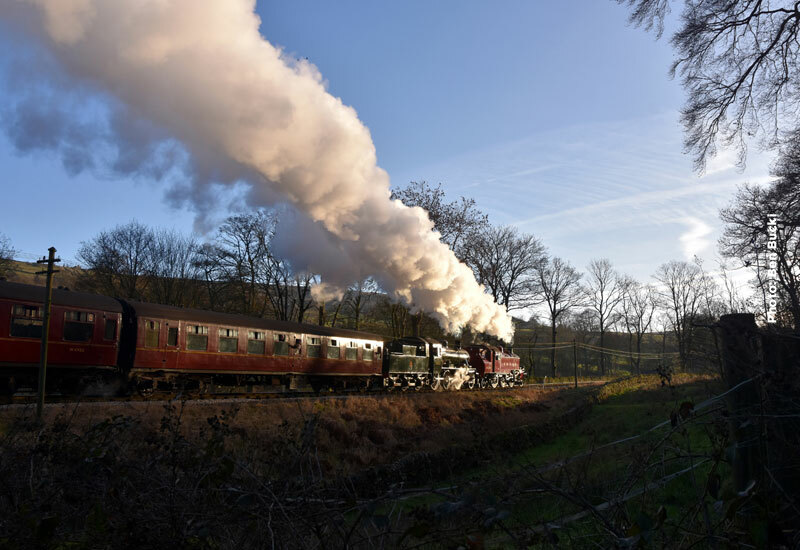 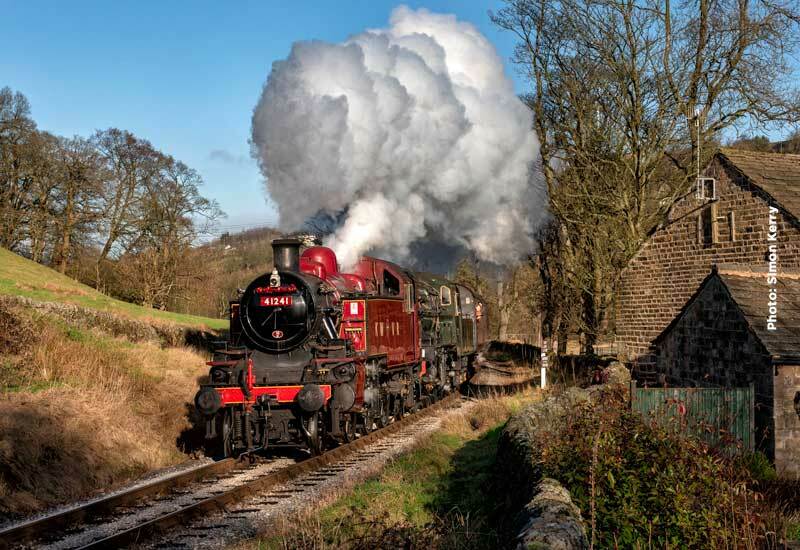 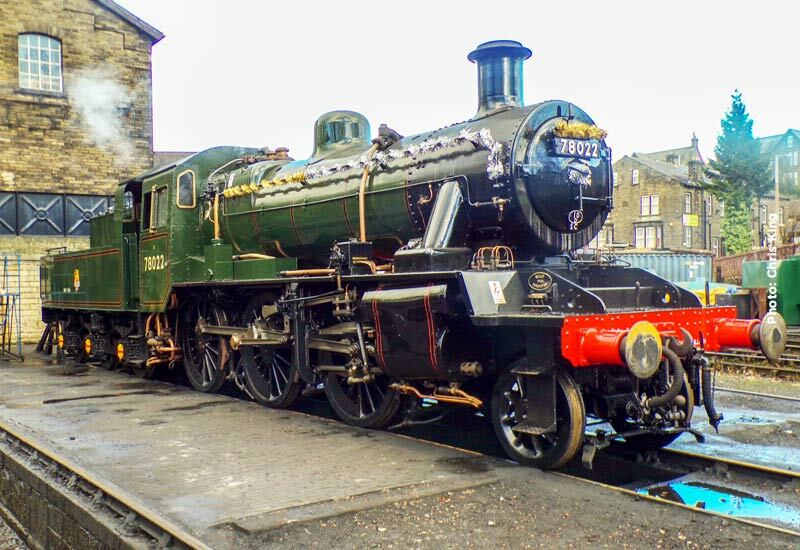 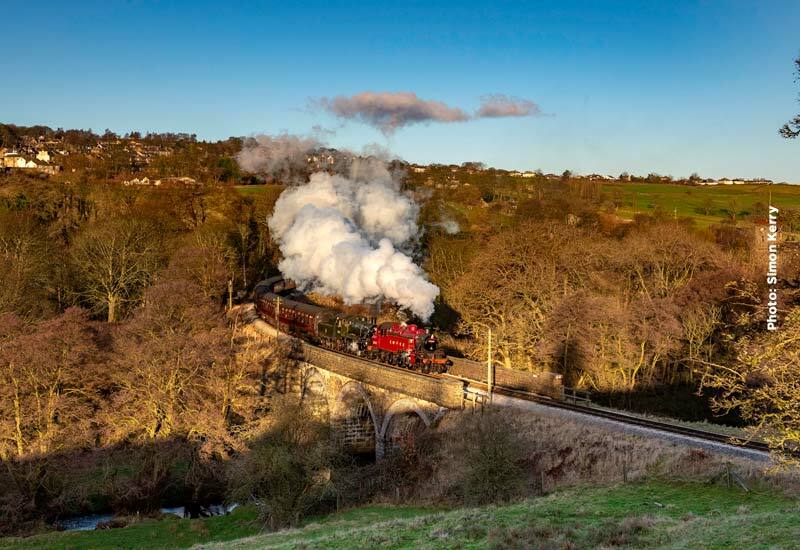 Brian France reports that on 11th March, 78022 came out into the open and, as his photographs show, the boiler was lifted from the frames for a detailed inspection to take place to determine the amount of work required to return this popular engine to full working order. 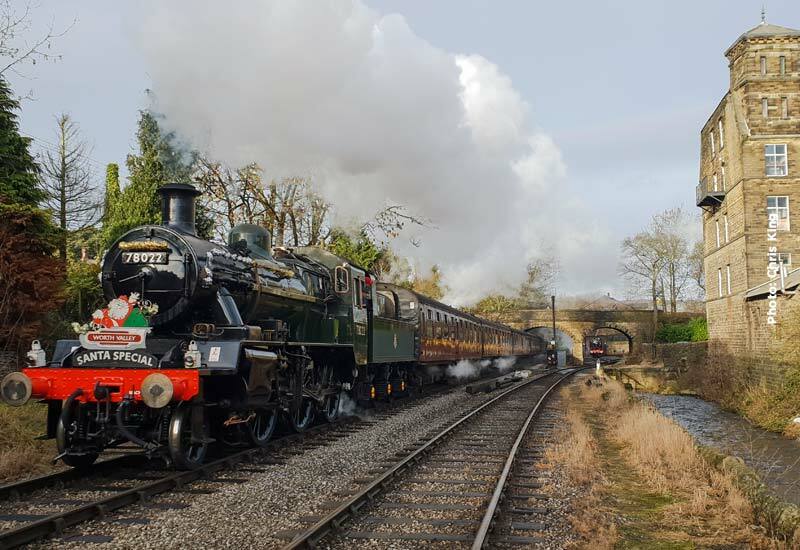 As reported previously the boiler for Taff Vale O2 0-6-2T 85 passed its boiler test and, with the crane already in attendance, the opportunity was taken to lift its boiler back into the frames, bringing the engine another step closer to returning to traffic. 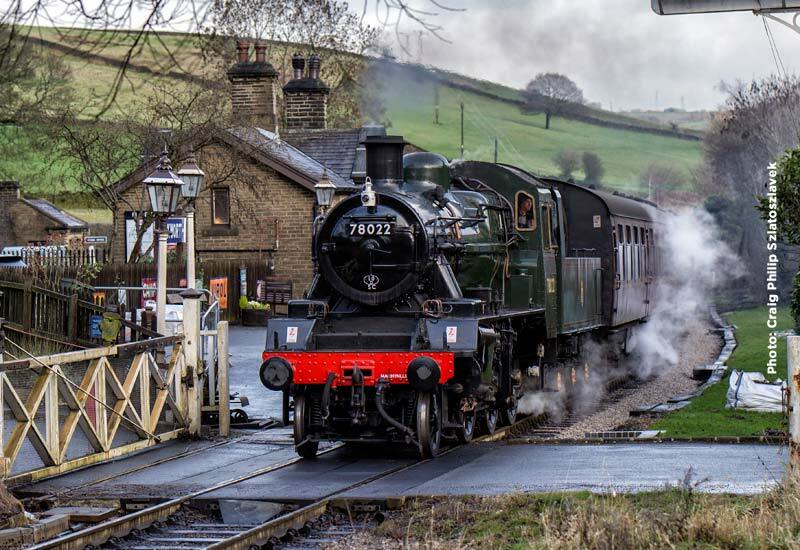 Following the shuffle of stock between Haworth and Oxenhope reported earlier and the arrival of the boiler of 75078 from Crewe, things look a little different inside Haworth Locomotive Works. 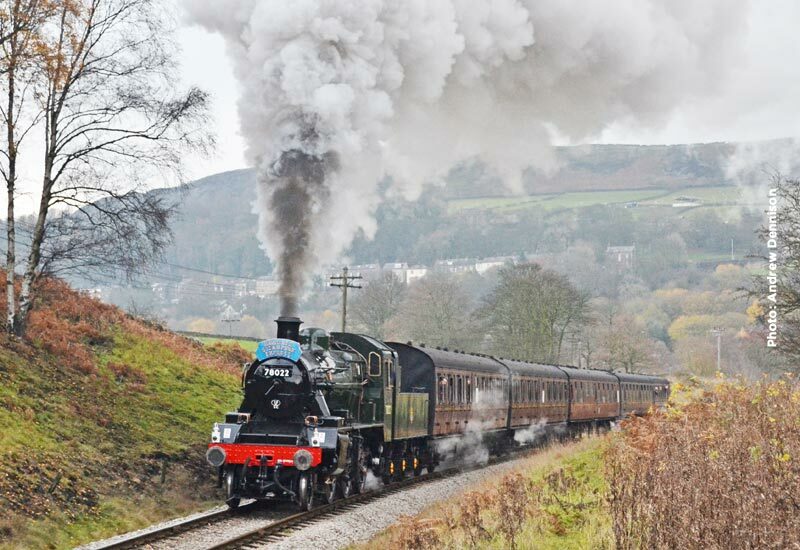 And yesterday they changed again as GWR pannier tank 5775 left for a holiday and spruce-up in the North East. 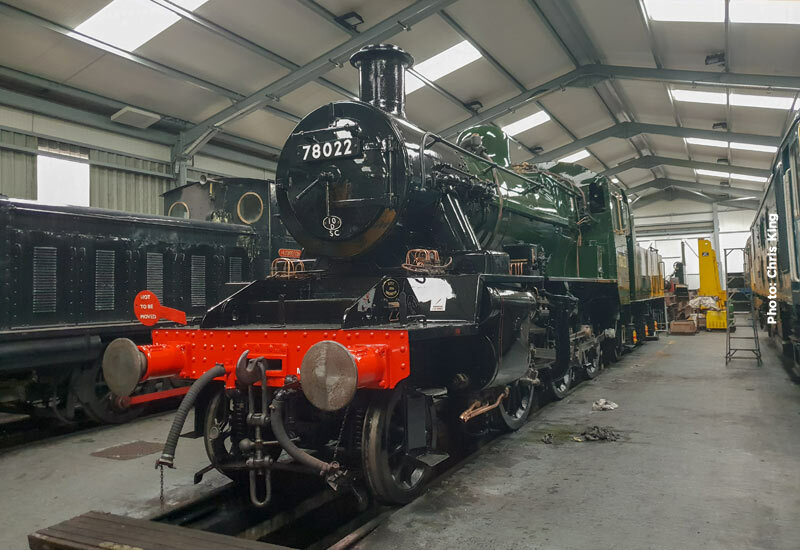 Seen in the shed a week ago are 75078 now looking more like a complete locomotive and 78022 whose condition looks as if it could steam immediately but awaits assessment of the work needed to bring it back into steam.